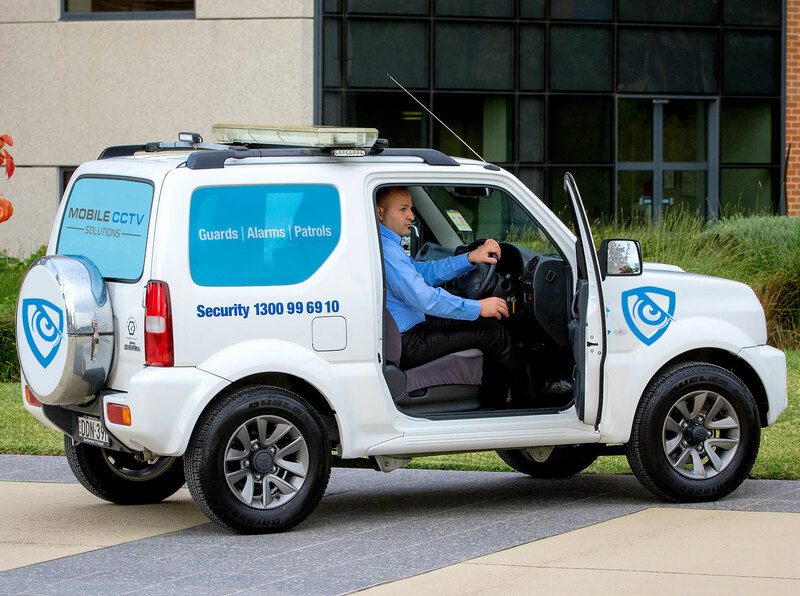 Mobile CCTV Solutions provide high-quality security management services Australia-wide. 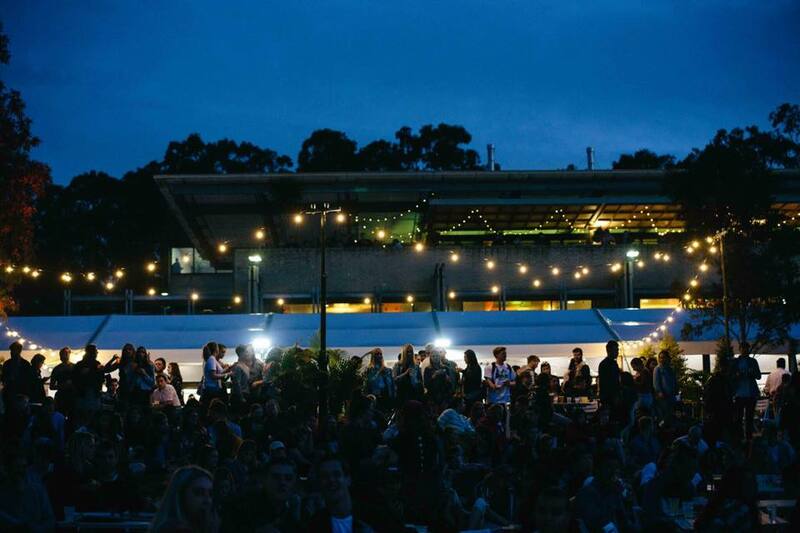 We offer a wide range of security solutions including the provision of security guards, security patrols, guard dogs, event security management and mobile CCTV security systems. We have extensive experience in managing security for a wide range of companies and organisations, small and large. 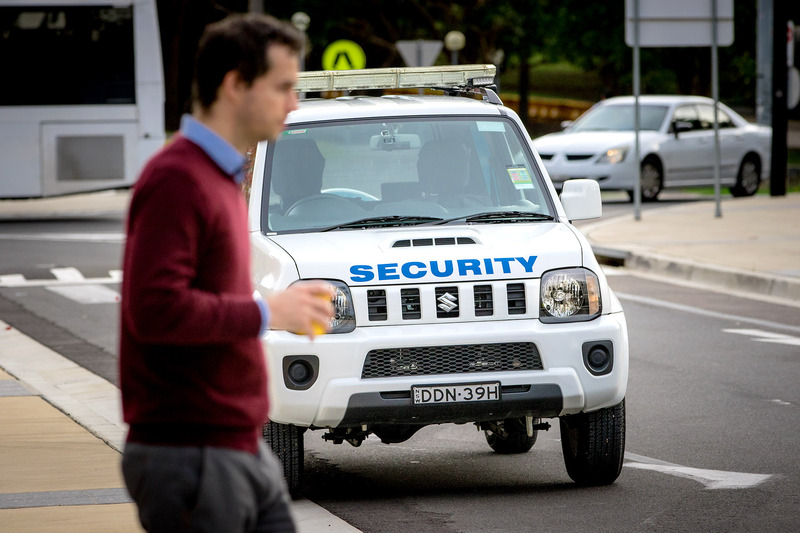 Mobile CCTV Solutions understands that for most businesses, security is a side activity often not supported by dedicated resources ­— so our approach is to maximise your protection while minimising your expenditure. Our services include Risk Assessment & Security Management, Guards, Alarms and Patrols, Surveillance & Monitoring, Concierge & Operational Security Services, Major Infrastructure & Plant Security, Event Planning & Management and Cash in Transit. We can provide Specialised Services which include Body Guarding/Executive Protection. We also have a Marine Security Service and can provide Security Guard Dogs. Mobile CCTV Solutions can supplement your security guards, mobile patrols and fixed CCTV camera requirements with our mobile CCTV surveillance TrailerCams. We put people first, understanding that real trust and integrity is essential in the provision of security services. That philosophy underpins everything we do. We are also experts in security compliance and in identifying hazards and putting in place effective plans and solutions. 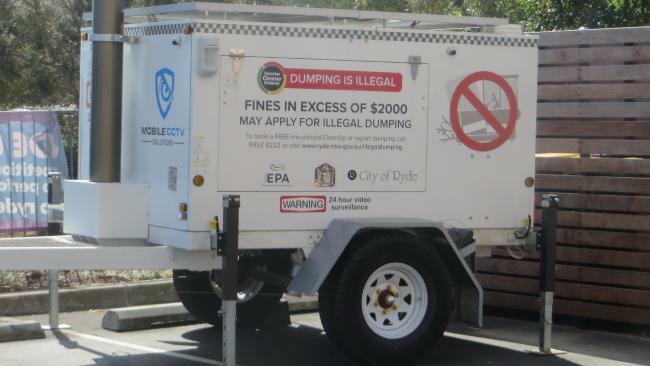 Mobile CCTV Solutions is an Australian-owned company. We strongly believe in corporate responsibility, and that a truly visionary business is not just about being successful today but about investing in future.